In the United States, legal couriers remain essential to maintaining the just rule of law. 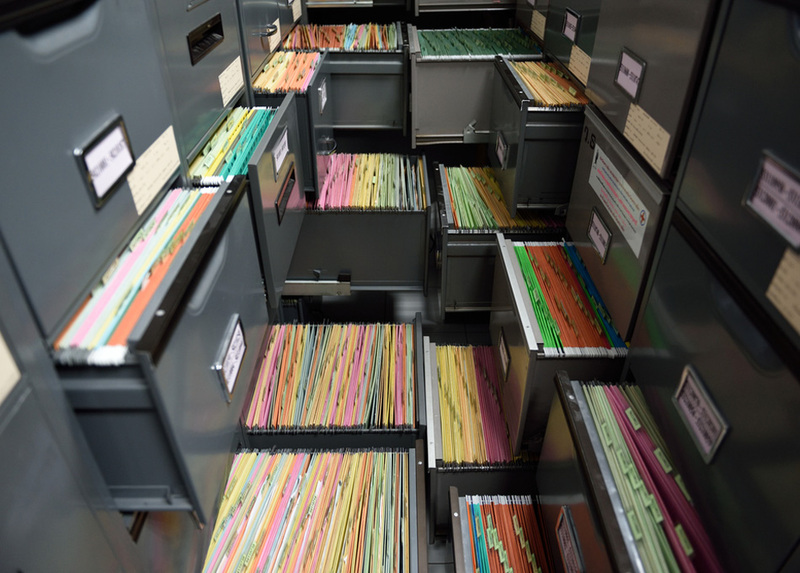 Our team at Lightning Legal Couriers & Process Servers provide document filing in Cutler Bay. This often involves transporting documents to a court clerk. Many times, these documents concern investigations and trials on both a criminal and civil level. Our team can carry messages, documents, photos, videos, and even numerous different pieces of legal evidence. This might include hair samples and even murder weapons involved in criminal cases. Nonetheless, regardless of the intended level of sensitivity, we ensure our team takes exceptional care in every transaction. If these legal items ever experienced damage, or got lost or tampered with while in our hands, this could lead to devastating consequences for a case, as well as a legal practice. These scenarios often result in mistrials, incorrect and unjust verdicts, and inconclusive investigations. 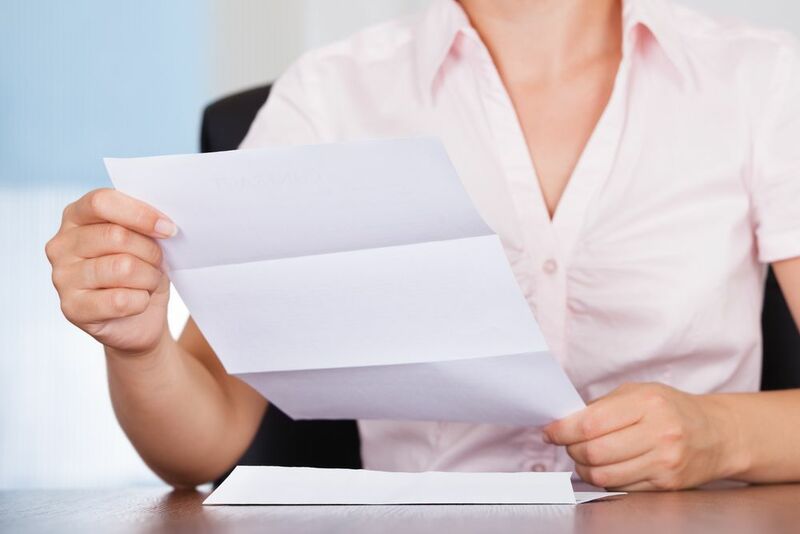 For this reason, enlisting a qualified courier for document filing in Cutler Bay remains crucial for the best possible outcome. A courier you can trust wielding a reputation for care and precision is the ideal solution for any filing needs. When it comes to legal matters, time is of the essence, and punctuality is vital. The courts will rarely extend a deadline. The sooner a practice can analyze evidence, the more accurate results they will likely receive. Although many businesses can rely on the United States Postal Service and other delivery companies like FedEx or UPS, these don’t represent the best solutions for transferring legal material. For one thing, these resources often take too long. Legal clients regularly require objects and documents to reach a targeted location immediately. The employees from Lightning Legal Couriers & Process Servers know their way around a law office or courthouse nationwide, but especially in the South Florida community. For many other delivery teams, they may easily get themselves lost in these locations. This loses precious time as the individual attempts to find the right room or office. Our team additionally remains available every day of the year, including holidays. 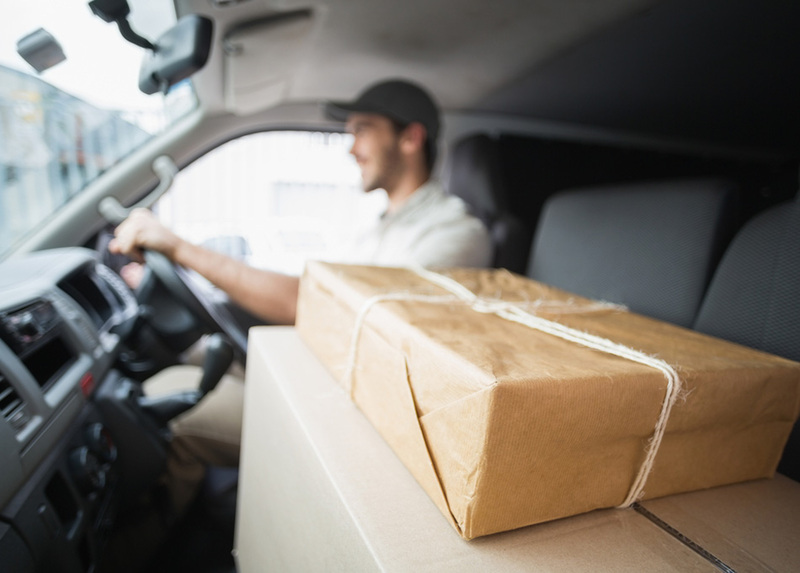 Where some other services may get weighed down making deliveries for the common civilian, Lightning Legal can complete service any time of the year. Law firms often need discretion during court messenger relays. Our couriers commit to paramount security and safety regarding our customers and their parcels. We also possess training and experience to perform services that a post office or conventional delivery service cannot accomplish. This includes filing court documents with local clerks and government agencies. A local, legal courier service is an often overlooked resource for parcel and documentation service. This cost and time-efficient alternative to many “big-name” delivery services provide preeminent services at affordable prices. A reliable, efficient courier service possesses training and experience to ensure they can handle the burdensome tasks for legal clients. They also will offer same-day delivery to ensure a parcel or document reaches its intended target timely, and accurately. Lightning Legal Couriers & Process Servers move documents and parcels with speed and accuracy. By using our quick and easy services, a law firm gains a massive ally that helps them maximize their efficiency. Otherwise, they may rely on inadequate delivery service, or even a firm clerk to help them with their document filing. 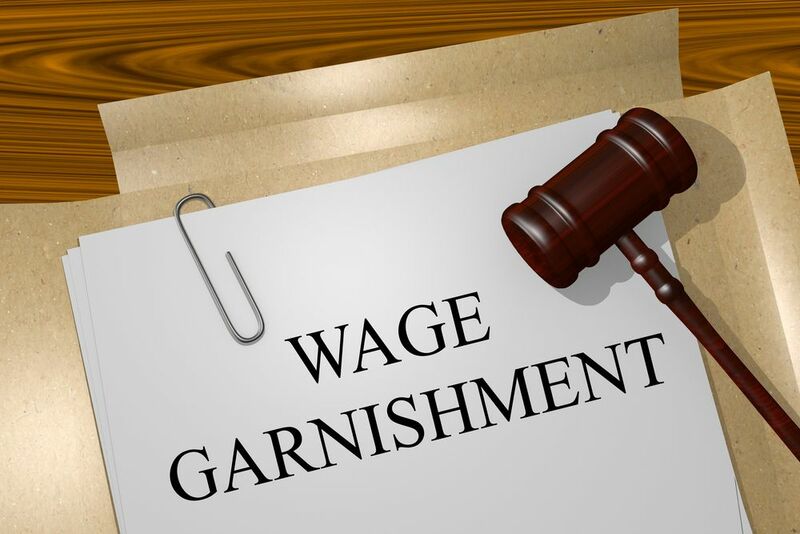 Some firms may not wield the appropriate resources to spare, or is substantially busy handling cases for their clients. In these scenarios, every minute they lose a team member to accomplish a delivery is a minute wasted. Our team can get ensure that every team member remains free to handle the needs of what truly makes a practice work, their clients. We know precisely the right method and route to get in and out of potentially difficult areas fast. We can navigate a courthouse or government building efficiently, accomplishing the task at hand in no time at all. 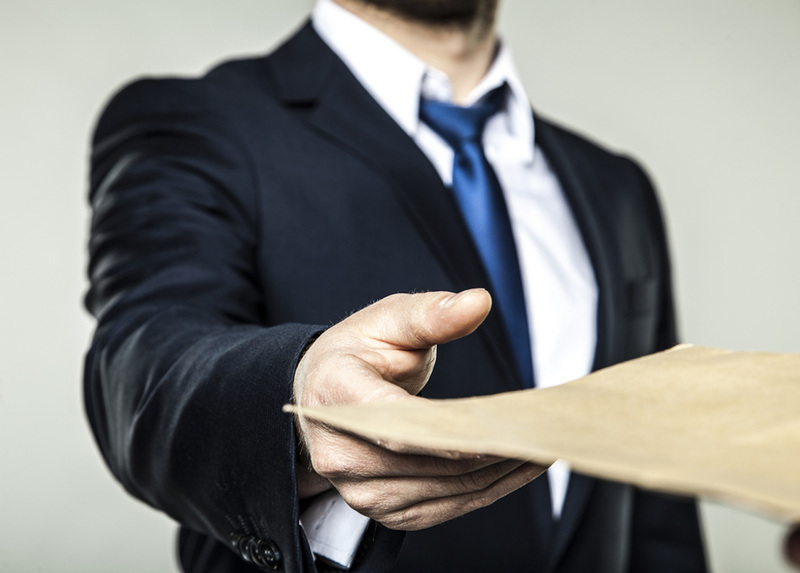 Lightning Legal Couriers & Process Servers help the wheels of justice turn smoothly. We may base our business in the South Florida community, but we work throughout the country to help our legal clients’ successes. As a friendly and outgoing team, Lightning Legal additionally remains serious and professional about our work. Offering fair and competitive prices, we impart meticulous, organized behavior during any interaction for a legal firm. When we receive your document or parcel before 11 A.M., we can complete the service on the very same day. 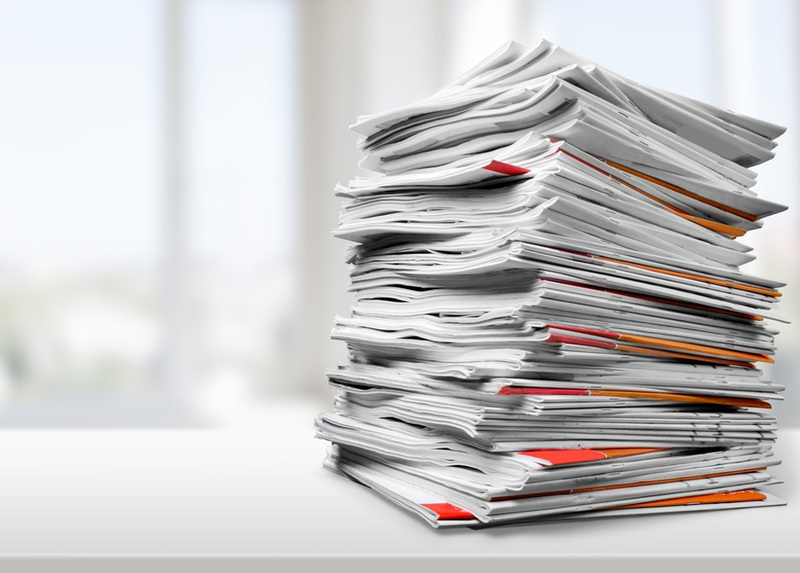 However, if you cannot meet this deadline, our team will ensure that we accomplish the filing on the very next day. If you need help managing your document filing and delivery services, hire the lightning fast and professional team from Lightning Legal Couriers & Process Servers to handle your needs. We proudly deliver packages every day for a variety of clients in the South Florida community. Imparting various services to meet the needs of legal practice, you can place an order with us as you continue working as an advocate on your clients’ behalf. We keep the gears turning in the legal machine as we play a role in the success of your legal actions. 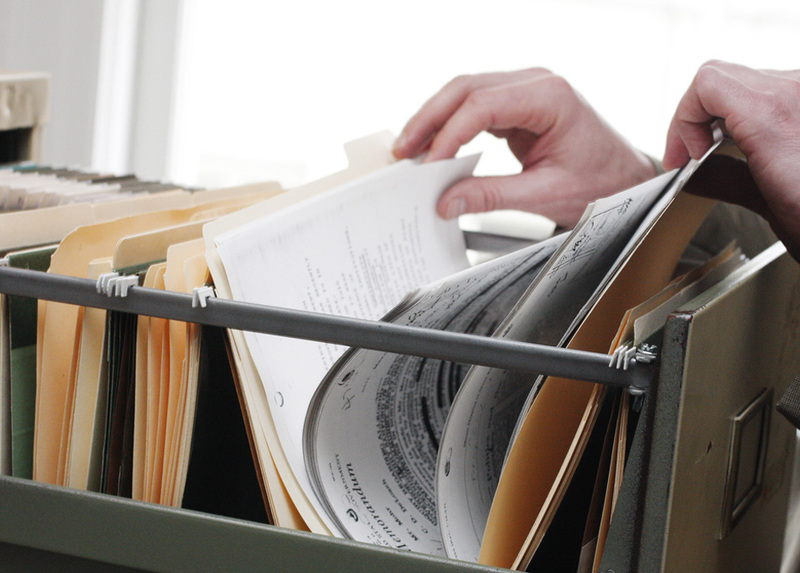 For more information on document filing in Cutler Bay from Lightning Legal, contact us today!